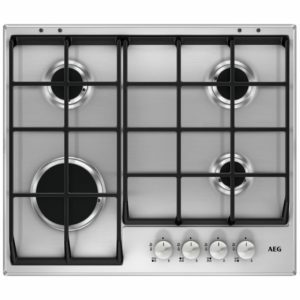 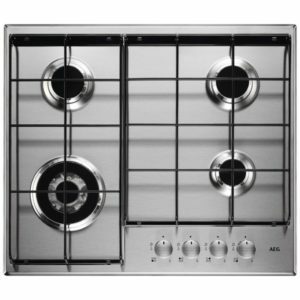 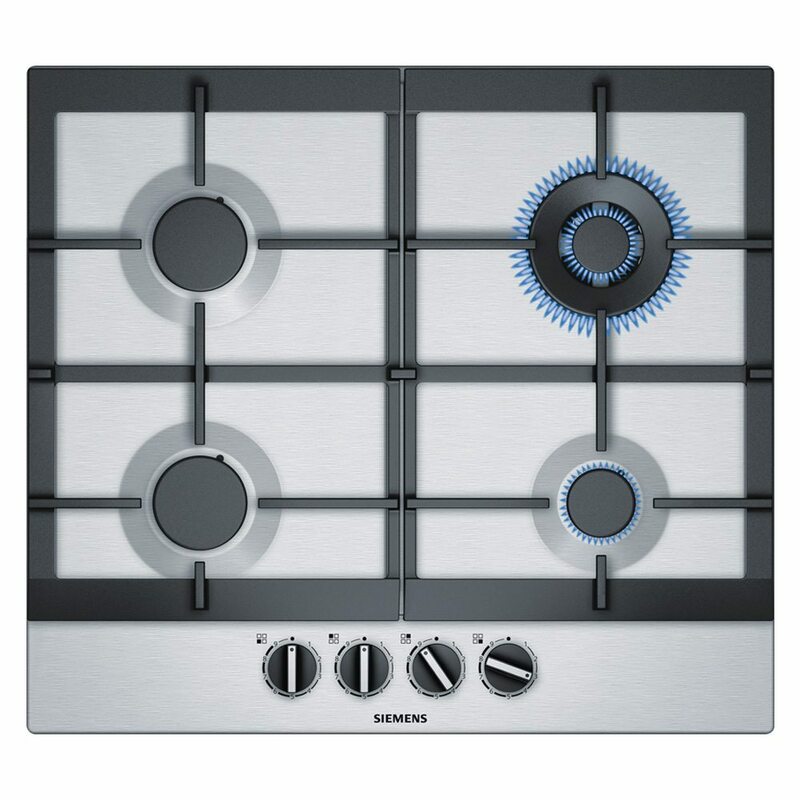 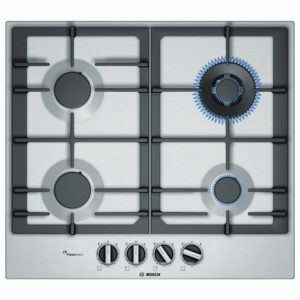 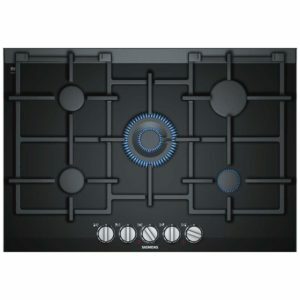 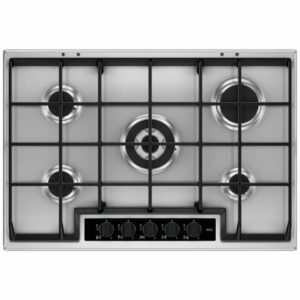 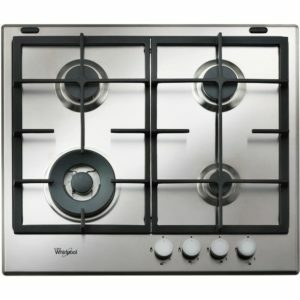 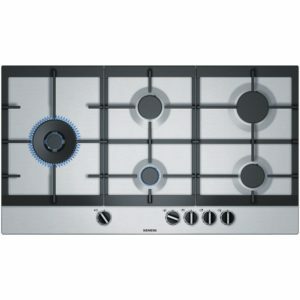 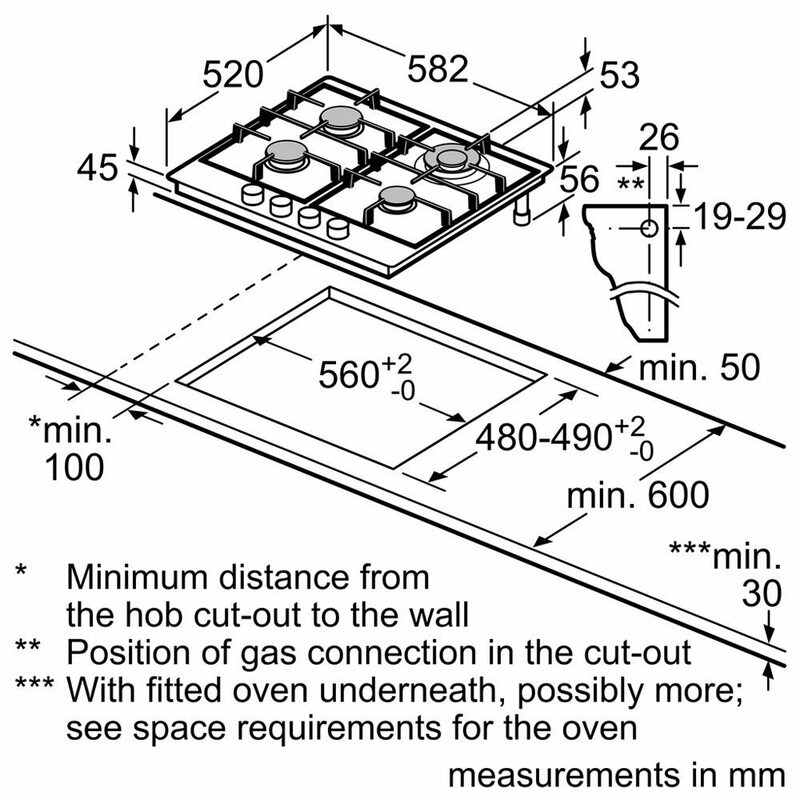 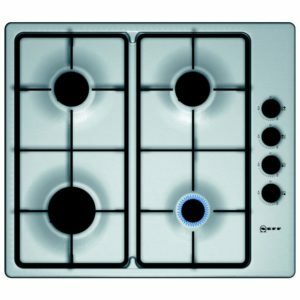 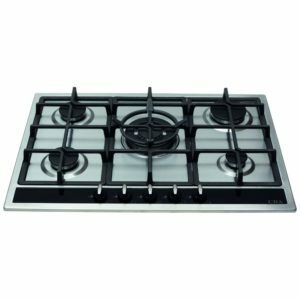 The Siemens EC6A5HC90 IQ-500 four burner gas hob is perfect for all budding chefs. With cast iron pan supports and a powerful 3.5kW wok burner it will satisfy the needs of even the most demanding chef. This model is set up for use with natural gas but can also be used with LPG bottled gas using the alternative jets supplied. 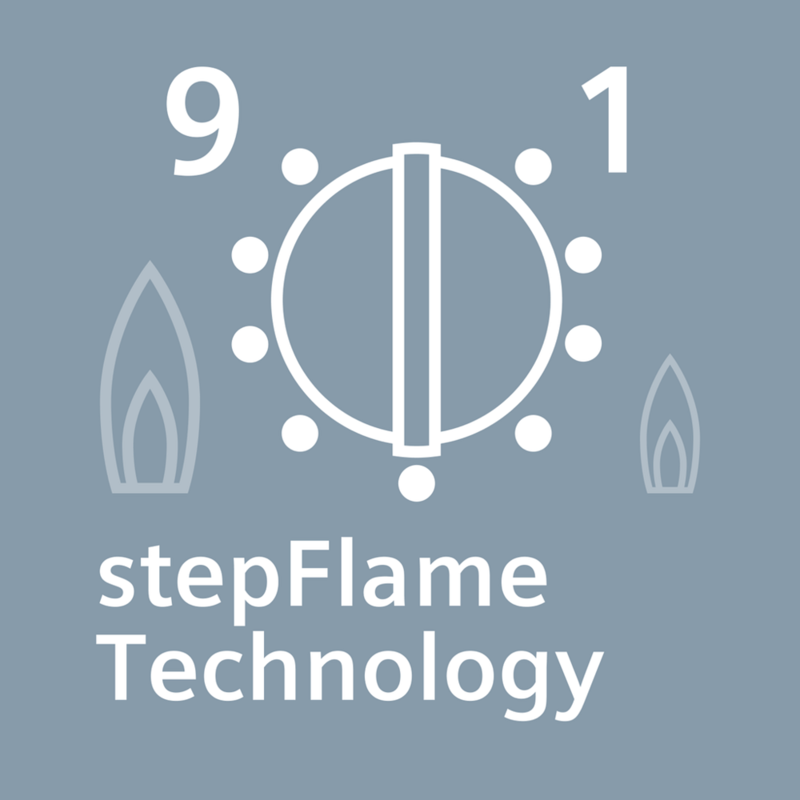 A flame failure safety device is fitted as standard.